With voting for the semifinals in the Ultimate Khottie Battle going on hot and heavy, I realized that both So Ji Sub and Seo In Guk were not only actors but also musicians! And I don’t even have to put musicians in quotes! Ahem*leeminho*Ahem. Seems quite fitting to see what these two guys have to offer. Musically speaking. First up, So Ji Sub. He’s more the actor/rapper. I used to laugh when I read that, but admittedly, I really like this song and will also cop to owning the whole release. And this video is pretty freaking cool. I’m actually a little surprised, I thought for sure I’d done it as a Musical Monday once before. Or maybe I just watched the video and thought about it…. 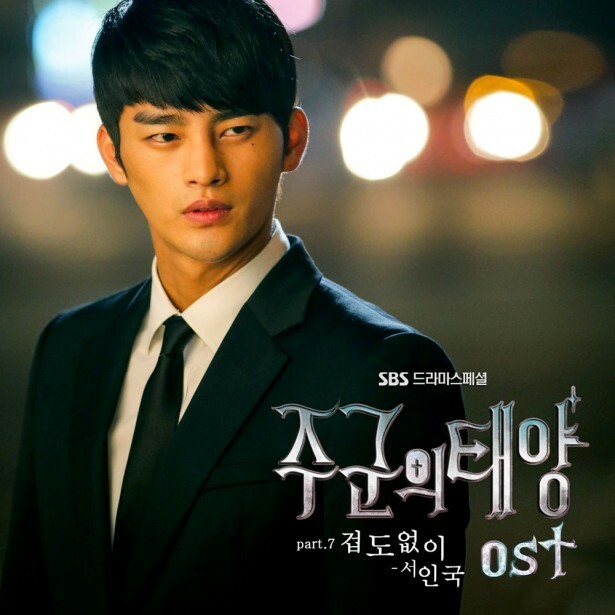 Now onto Seo In Guk, who seems to be making his name for himself as an OST king. 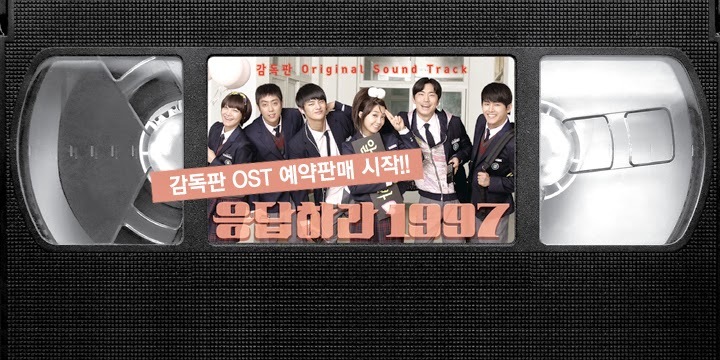 This song is for his latest drama, High School King of Savy. While it is a ballad, I don’t hate it, and it actually makes me a little more interested in watching the drama than I had been before. 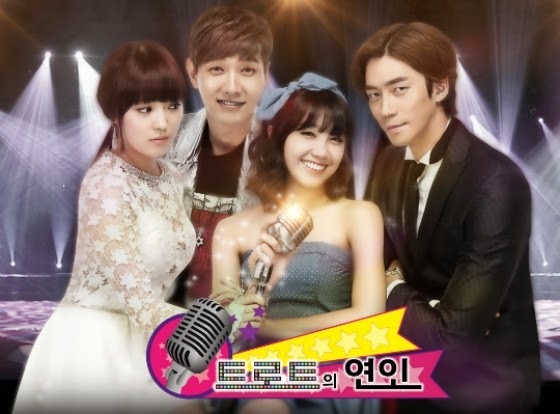 Crazy for Kdrama Podcast Episode 14: Junsu, Gong Yoo, and Kdrama Resources Too! This is the first podcast done on my new laptop! Let me tell you the ways I hate Windows 8. Lots of them. Yep, that about covers it. However, that didn’t stop us from putting out an almost, close to stellar podcast episode. 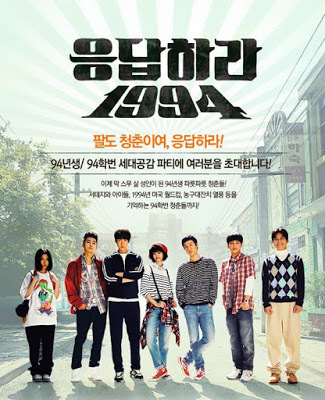 Episode 14: Junsu, Gong Yoo, and Kdrama Resources Too! Well here’s some interesting (and when I say interesting I mean awesome) information. Seo In Guk has signed on for The Hong Sisters new drama Sun of the Lord. Why is this awesome? First, I had forgotten about this drama. Gong Hyo Jin and Mr Cheekbones? Yay! A show I can be excited about. Second, I’m a big fan of Seo In Guk. I loved him in Answer Me 1997 and he was really cute in Love Rain. He’s been on the Crazy radar ever since. I thought I’d seen everything he was in but I just now remembered he was just in the family drama Rascal Sons. Did anyone hear anything about that show? I knew when it was coming out–and then heard nothing–not a great sign. Nothing worse than a meh show. Anywhoo. So he just signed onto the new Hong Sisters show, which was apparently humming right along while we weren’t watching considering the fact it now has a title. Seo In Guk has been cast as a head of security of a shopping mall. Hmmm…. I wonder. Does this mean the show will take place at the mall and mall offices? This is part workplace drama considering the hero is a business man who the heroine works for as his secretary? So I read this article on enewsworld. And in the article it says that The Hong Sisters are taking over the script on this one. Taking it over? I wonder if this is just a phrase they used meaning writing it or if they actually mean someone came up with the idea and they are going to be the ones writing it. I wonder what that would do for the story? I mean–I guess it doesn’t matter much–but the thought just keeps rattling around in my brain. I’m actually looking forward to this one and I hope it doesn’t disappoint me. My one consolation was the fact that before Big was released, I liked the cast (or I should say, I liked Gong Yo) but I never cared for the storyline. It was a wait and see for me. In Sun of the Lord, I really like the cast and the premise is really interesting. So I’m throwing caution away and am just going to look forward to this. Yep. I’m in that sort of mood. Bring on the Awesome, Hong Sisters!